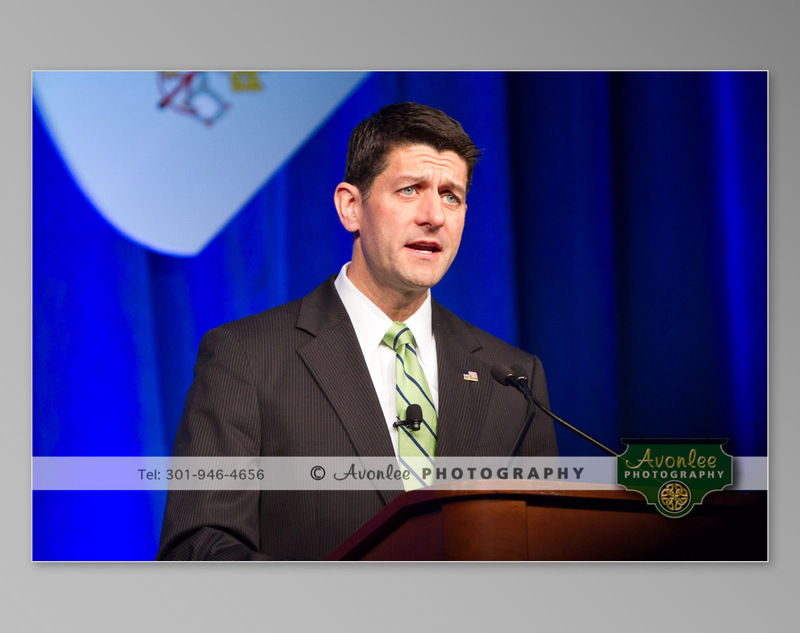 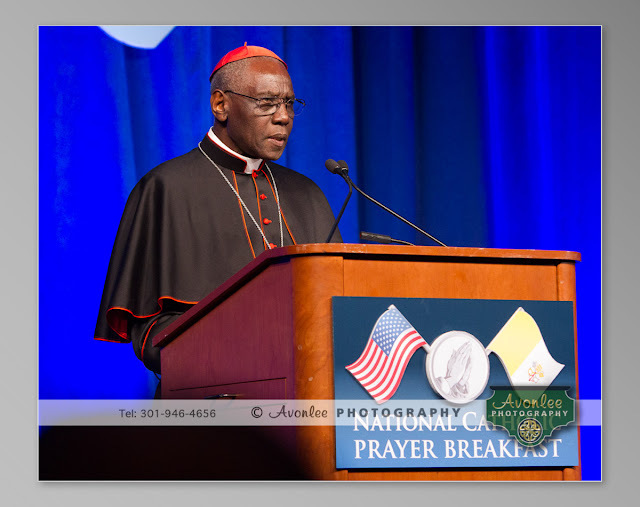 Yesterday, we were honored to once again photograph the annual National Catholic Prayer Breakfast held at the Marriott Marquis Hotel in Washington DC. 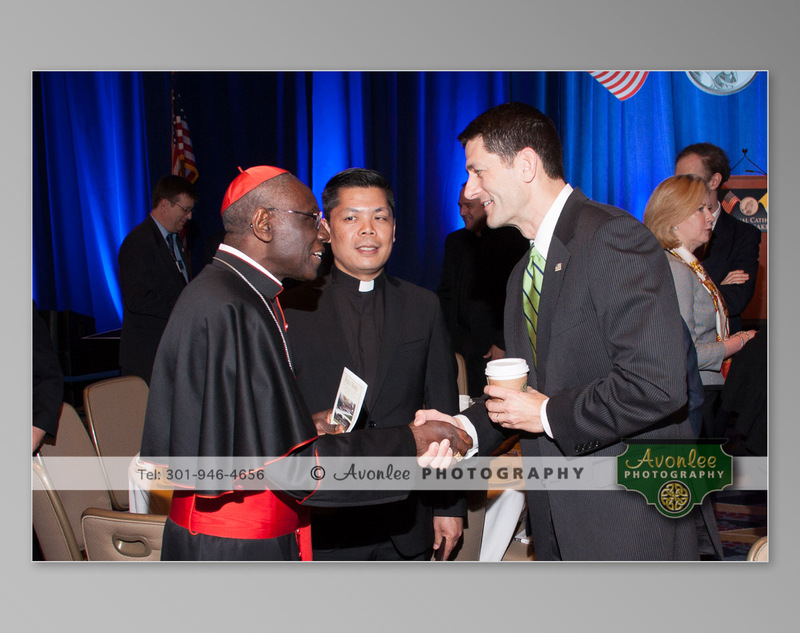 This year, the event celebrated its 13th anniversary with guest speakers Cardinal Robert Sarah from Guinea in West Africa and House Speaker Paul Ryan. 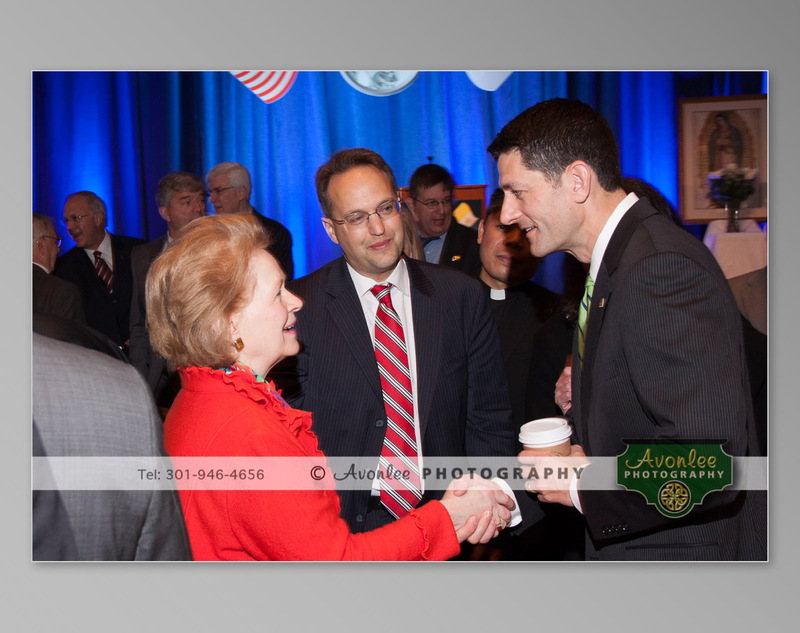 Here are some of the images from yesterday's event. 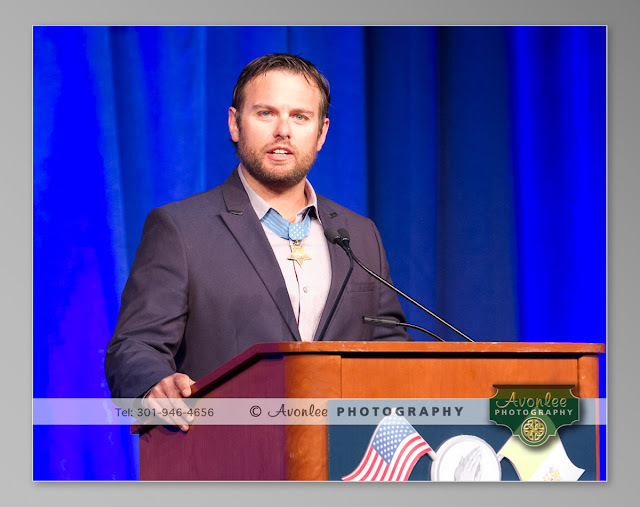 Operation Enduring Freedom in Afghanistan.